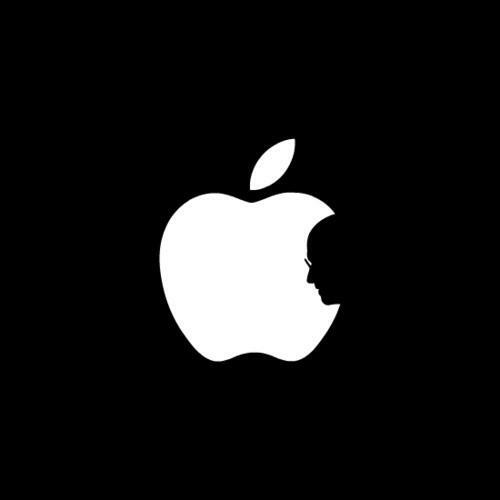 Goodbye Steve. I never knew him. Never met him. Never was that fond of those white and shiny products - except of course the iPod because, well, everyone likes the iPod. Still, a legend has passed. Really rather odd for some even odder reason. Whatever that may be, the shoes he has left will take some filling.